The first of November brings the beginning of a kind of madness for a large number of people the world over. They are an intrepid but overzealous lot who live in the false impression that they can stay normal and still win this whale of a writing comp known as Nanowrimo which is spoken of in awed accents in the writerly circles. 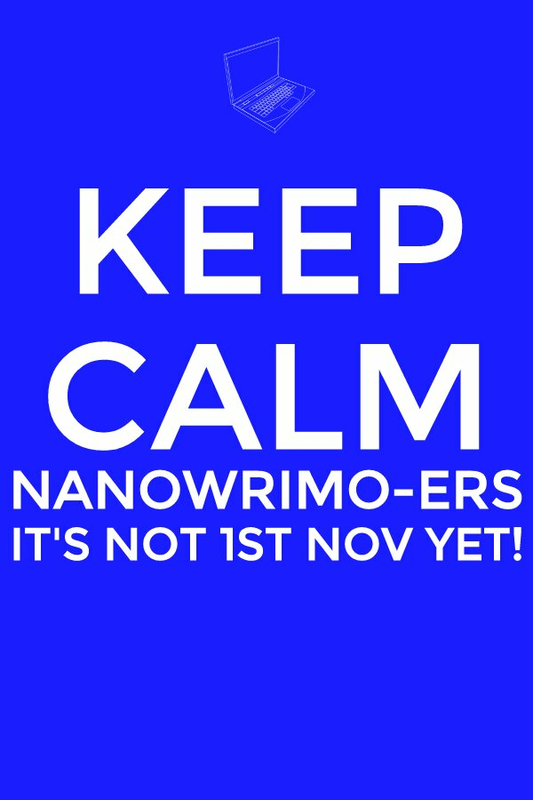 If you have participated earlier then you know that the words ‘crazy’ and ‘Nanowrimo’ are synonyms. Have you been still lost to reason enough to participate? Well, I have anyway. I confess, I couldn’t resist it. It’s crazy chaos but it helped me finish two writing projects, one of which is now published! That is Book2 in the Princesses Saga, The Eligible Princess. So I’m prepared for a mad racy November. If you are bitten the bullet as well, then you must have some idea of what you want to write. Let’s hear what you have planned or plotted till now. In the comments, you can share the blurb, outline or synopsis or even just jntroduce the characters. Let us know what you are going to be writing for Nanowrimo.